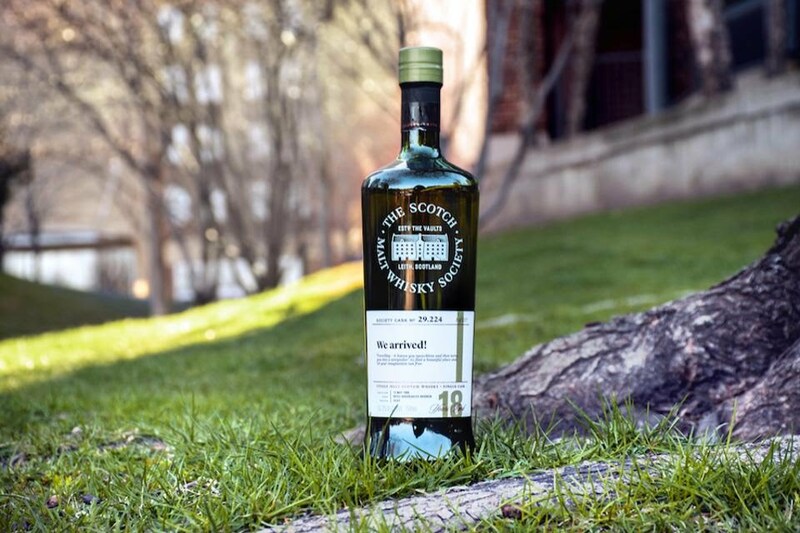 In addition, six other SMWS expressions were awarded “Double-Gold” medals—an unprecedented feat in one of the spirits industry’s most respected competitions. 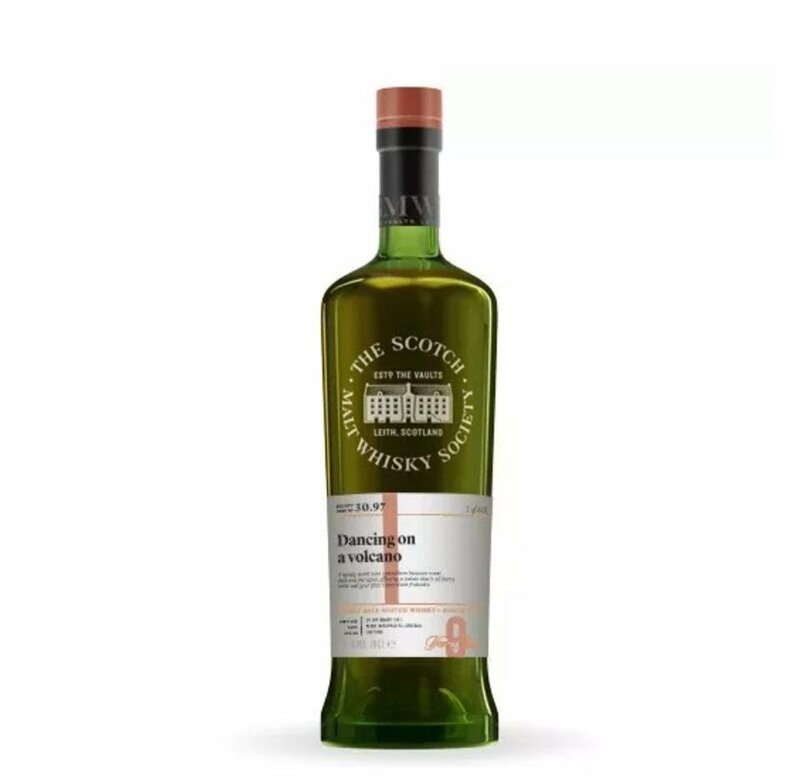 “We Arrived!” is an Islay whisky aged for 18 years and distilled in 1998 in an ex-bourbon hogshead barrel. 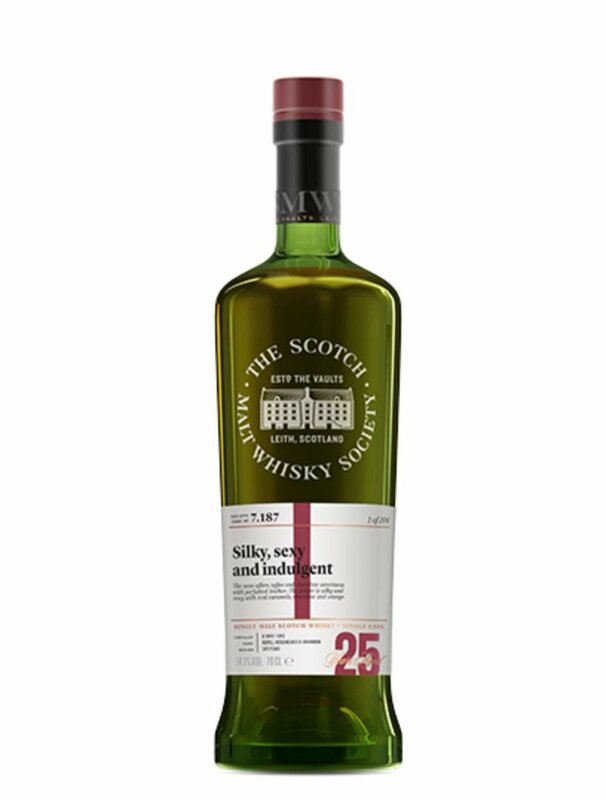 SMWS released only 227 bottles (priced at $215) and finding one today may require the aid of Scotland Yard. 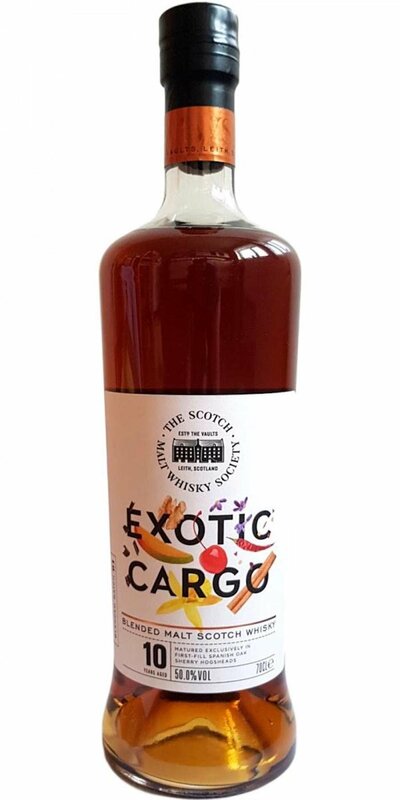 But don’t get put off by its funny or punny names—these are serious spirits. 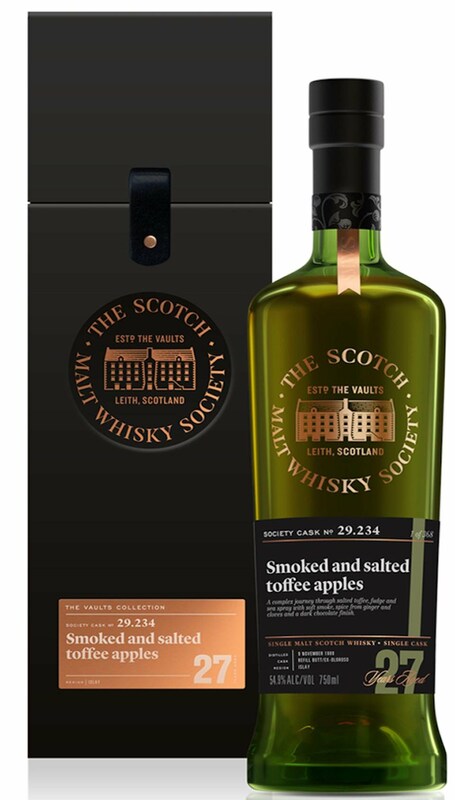 And member profiles run quite the demographic range, if my most recent visit to the SMWS Tasting Room in London’s Greville Street is any indication. 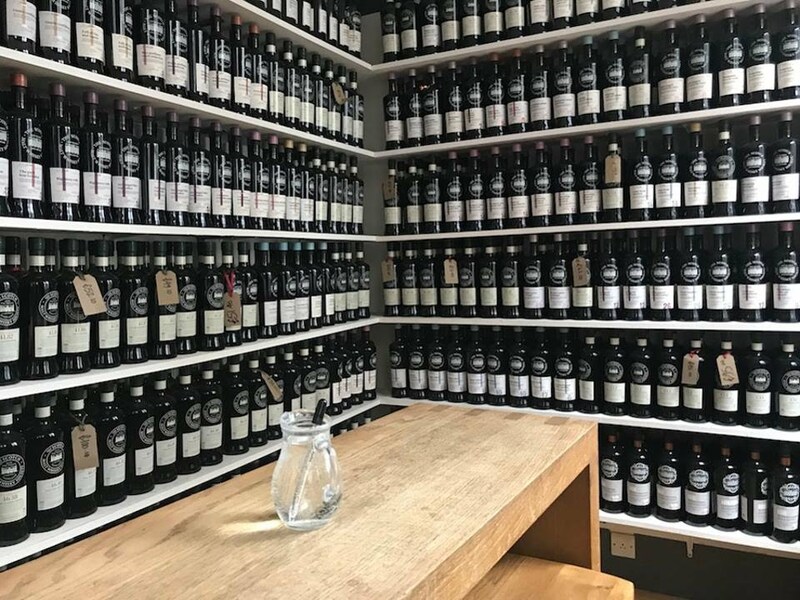 Beyond the official venues in London and Edinburgh, partner bars span the world—from Hong Kong’s Safe Bubbles and Malt to Japan’s Bar Oscar to Germany’s Bar Baganyi and beyond. And one of best things about it? It won’t cost you your retirement savings to be a member—especially for the kind of perks you get. The most expensive tier will only set you back $175. 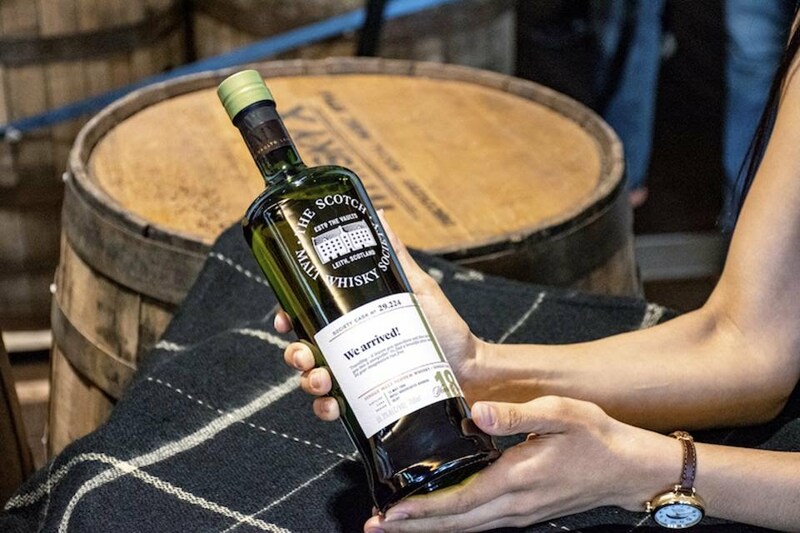 And let me tell you, if you’re a true whisky enthusiast it will pay you back in dividends.